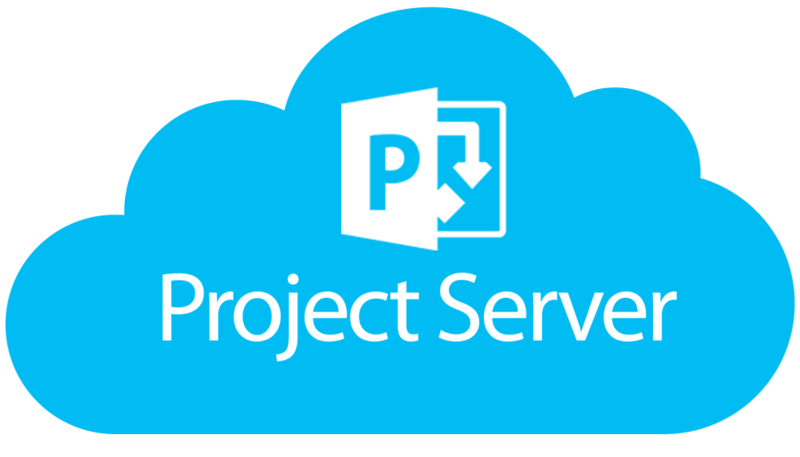 Project Hosts is a recognized leader in hosting Microsoft PPM (Project Server), Dynamics CRM and SharePoint cloud solutions. We have more than 14 years of direct expertise in hosting Microsoft public (shared), private and hybrid cloud solutions, more than a thousand customer deployments, tens of thousands of provisioned tours and demos, and gold-level certification as a Microsoft hosting provider. Your success depends not only on a strong solutions architecture, but on a rich set of applications that are tuned for your business, and backed by the app provider. Working with leading app providers, we extend standard cloud offerings with tightly integrated applications support, hybrid could integration. We don’t lock you into our way of doing business, you have the business flexibility to choose the business model which best suits your needs. We extend standard cloud business terms by offering a more flexible way of doing business including: monthly or annual contracts, support for isv/customer/parter agreements, you ability to choose when you upgrade applications, and more. Business Intelligence Packages – Depending on the type of shared or dedicated environment you choose, Project Hosts has Business Intelligence package to meet your needs. Single Sign On Solution – We can integrate a customer’s online solution with a corporate Active Directory in order to enable single sign-on for users and to simplify user administration. SSRS (SQL Server Reporting Services) – This service allows you to create Business Intelligence (BI) reports using Microsoft SQL Server Reporting Services (SSRS) and Analysis Services (SSAS – aka OLAP) in hybrid clouds – such as connecting to a Project Online environment.